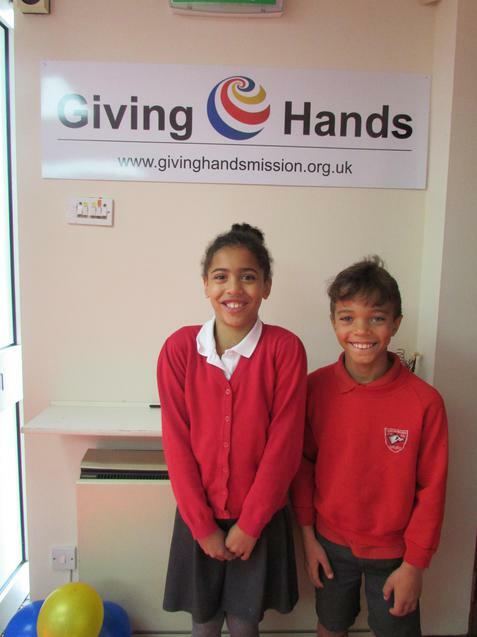 This morning, two children from Year 5 attended the official opening of the Giving Hands Mission in Brierley Hill (affiliated with the Black Country Food Bank.) 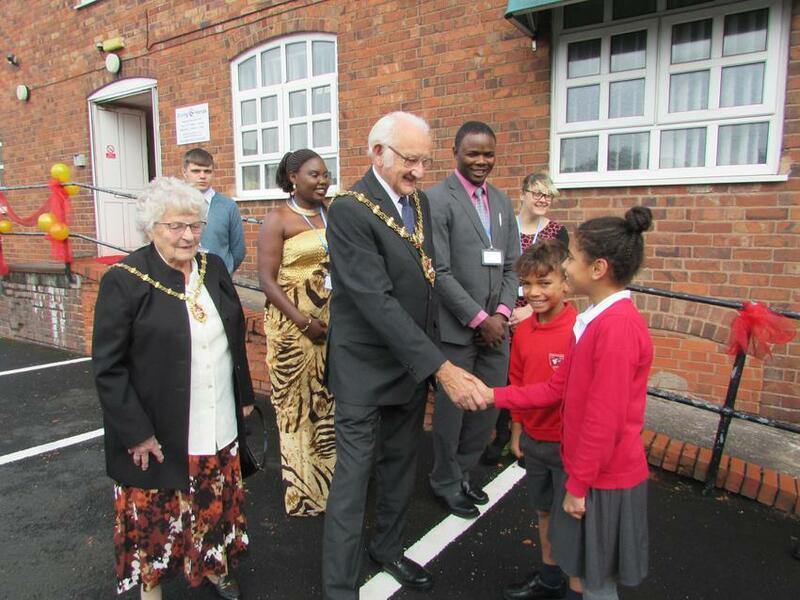 The Mayor of Dudley cut the ribbon which made the event even more special. George who manages the mission gave us a tour of the new facilities. We were in awe of their commitment and the difference they make to local people and families in need. As such, we are going to become partners with Giving Hands and support the great work they do by donating our Harvest collection to them. 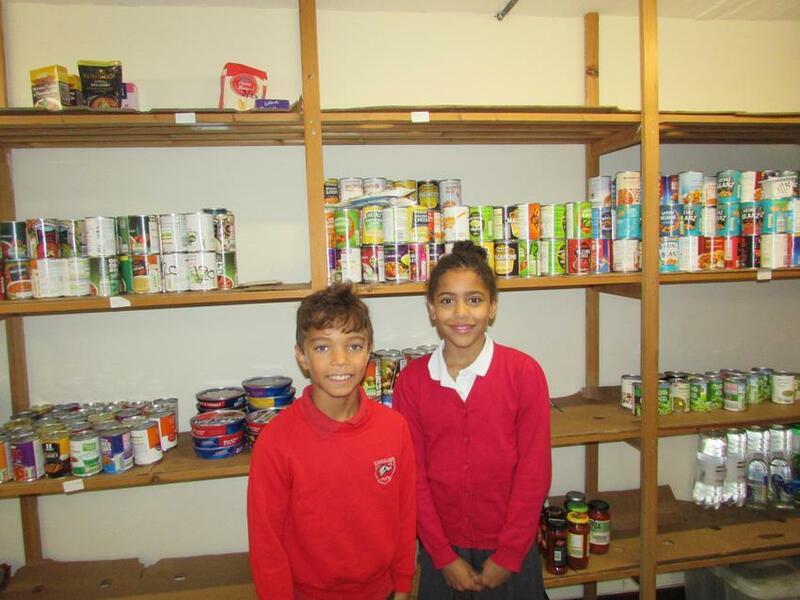 Rafael & Ocean in Year 5 are also recruiting 8 more children to join them on a return visit next week to help George and the team pack up some bags of food. More details will follow shortly for how families at school can help out such a worthy cause. Special thanks go to Raf & Ocean who represented our school beautifully, introducing themselves to the Mayor and Lady Mayoress as well as enjoying the hospitality of the team at Giving Hands.